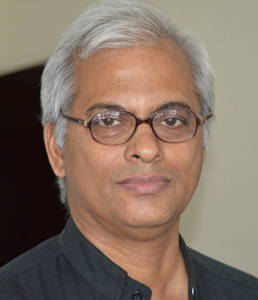 NEW DELHI (CNS) — Yemen’s foreign minister told Indian officials that Salesian Father Thomas Uzhunnalil, kidnapped in Yemen last year, is still alive, and efforts to trace him continue. The priest was kidnapped March 4, 2016, after suspected Islamic terrorists stormed a home for elderly people managed by the Missionaries of Charity nuns in the port city of Aden. The assailants shot dead 16 people, including four nuns, before kidnapping the priest, who served as chaplain of the house. Father Uzhunnalil belongs to Salesians of Don Bosco’s Bangalore province. He had been working as a missionary under Bishop Paul Hinder, apostolic vicar of Southern Arabia. Church officials said they had not received any demands for ransom in the last year and were unaware about the motive or identity of the kidnappers, making their role in the rescue effort impossible. Amid rumors of torture by Islamic militants, two videos have appeared on social media in which the priest sought the help of the church and Indian officials, ucanews.com reported.